Families are invited to hop down to The Marin Country Mart in Larkspur for a festive Easter Egg Hunt including mimosas for the grown ups, a puppet show and music with Scott the Storyteller from 9:30am-10:30am, and carrot patch bunnies at the Saturday Farmers’ Market. 🐥 Real live chicks & bunnies...plus sweet treats for all! 🐣 Easter egg decorating and more! Enjoy a morning of art & story time for kids and coffee and pastries for accompanying guardians. Andrew Skewes-Cox (Mr. Andrew) is a native of San Francisco. He earned a degree in Music from UC Santa Cruz. He has taught and performed children's music in the Bay Area for over a decade. Bring your little one and join the fun! 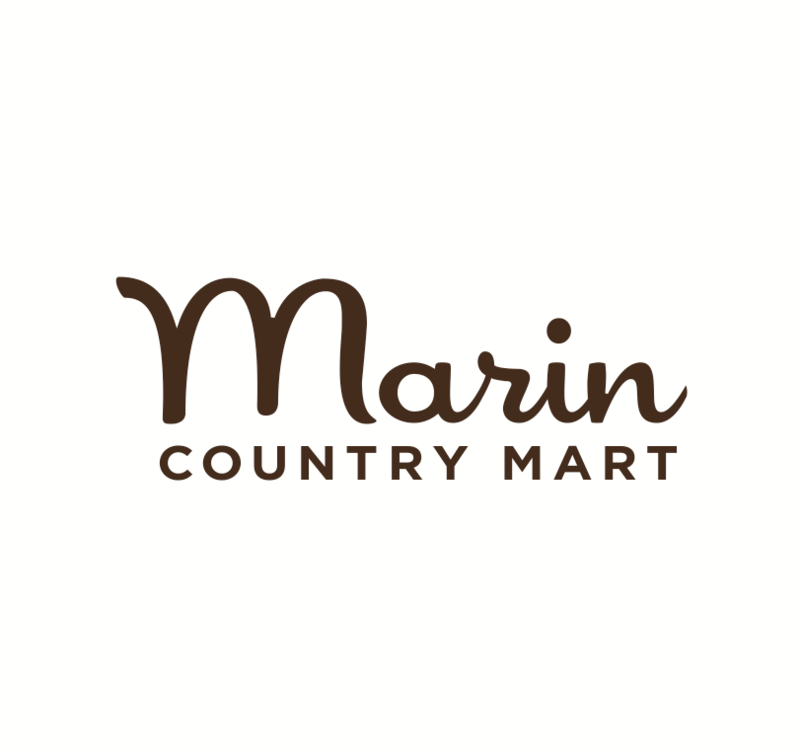 Marin Country Mart is a Sponsor of Ronnie’s Awesome List.